...scary? I can barely keep up on women's fashion let alone men's... not sure how I even came across these pink and green ensembles from designer Thom Browne's recent Paris Fashion Week show (I would be lying if I said I knew of him before now). 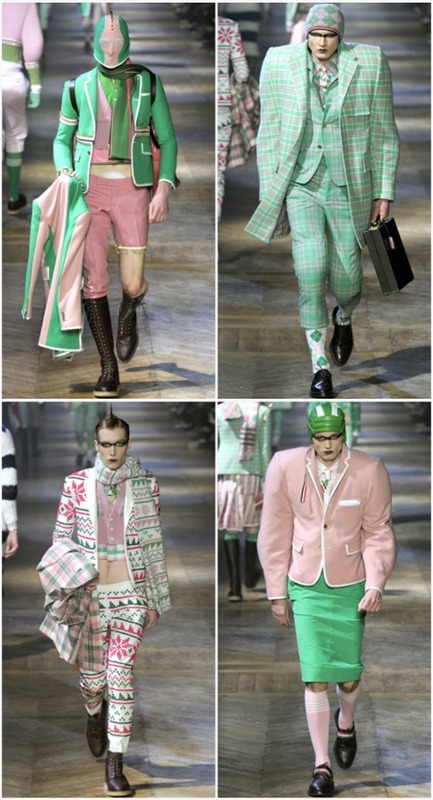 Pink, green, plaid, argyle in "Punks face off against Jocks" fashion - more at Style.com. 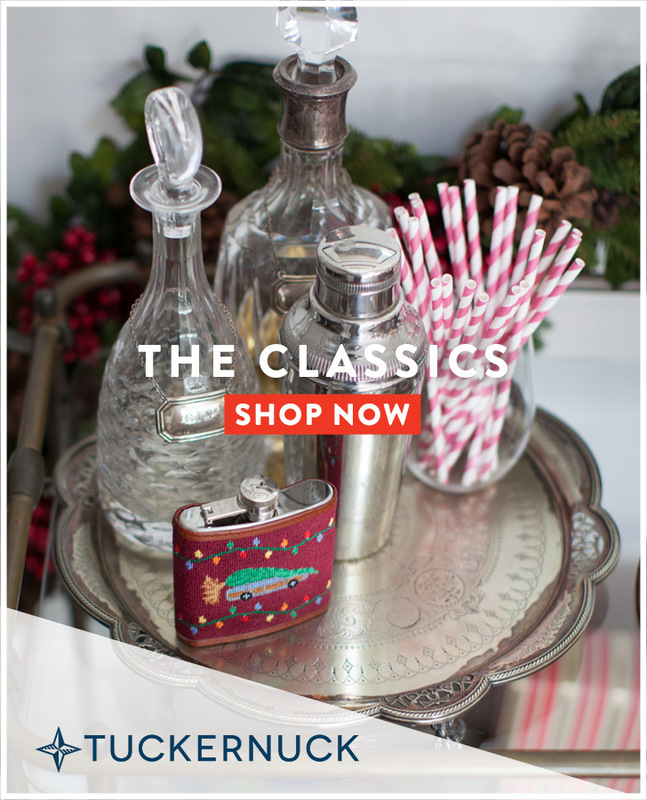 So would your guy rock the pink and green or nautical look? Haha! 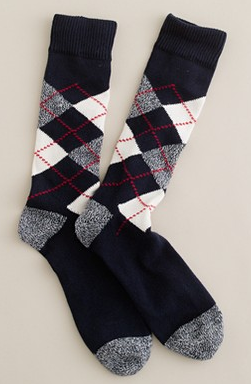 Maybe just the argyle socks... the best kind in my opinion! 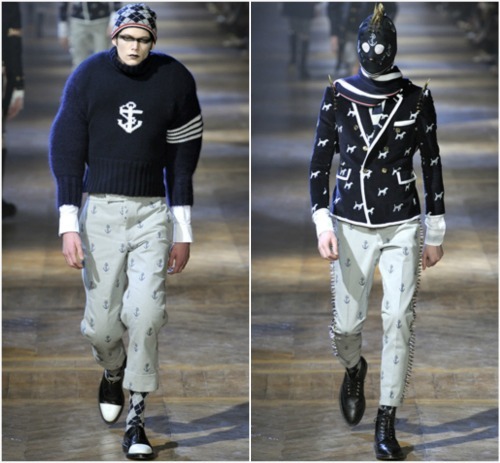 i admit, this collection does look a little bizarre but Thom Browne is an amazing designer. His pieces look good separate instead of how he puts them together. i tagged you in a post, i hope you can play along! what the heck are they thinking! lol. i'll stick to the argyle too. How crazy are those outfits! And some of them kind of scary! But glad I followed you so I can keep up with this kind of stuff ! OMG!! Those are scary. Was he trying to design a new style of football uniform on a couple o those? They all look like some sort of Batman villain. The joker in...prep. I think we both had a similar reaction! He is enormously talented, but this collection qualified as silly season, to the nth degree.